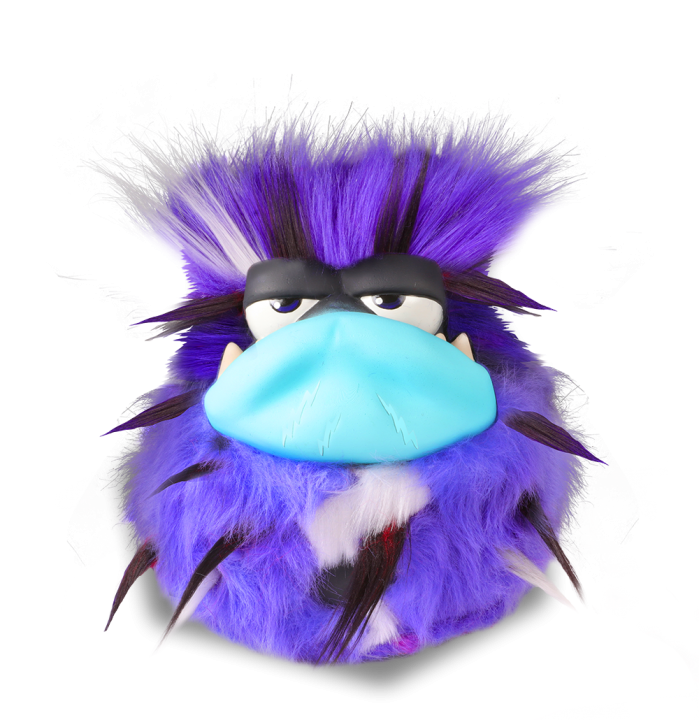 Grumblies are interactive creatures that react when you poke, flip & shake them. 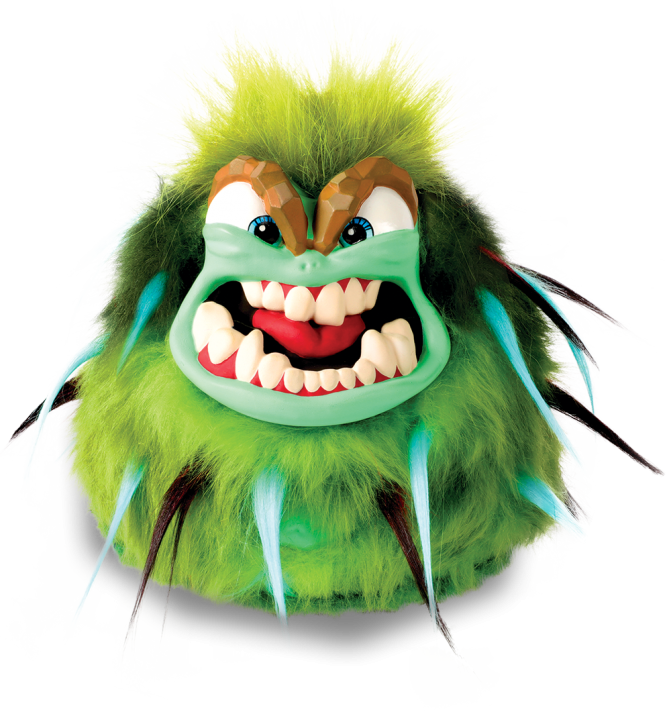 The more you mess with them, the grumblier they get! 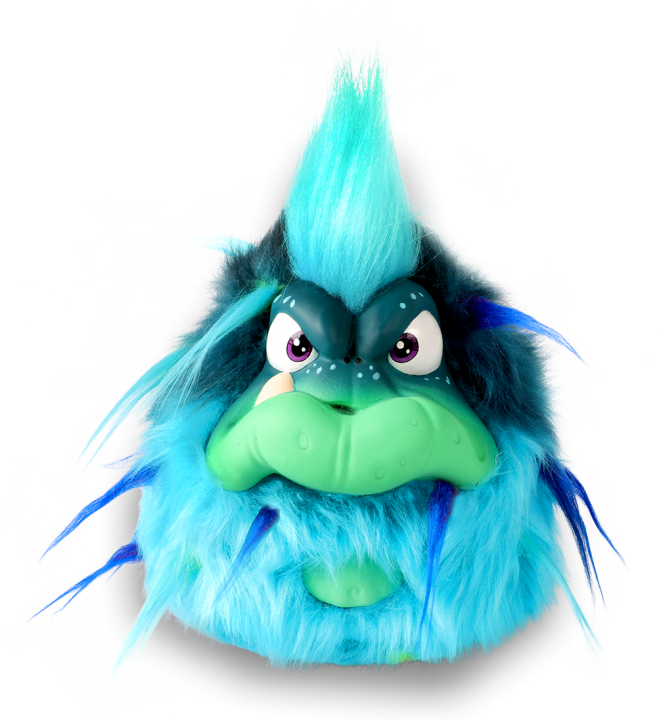 Mischievous and short-tempered, Grumblies’ powerful tantrums are the root source of mother nature’s awesome power! 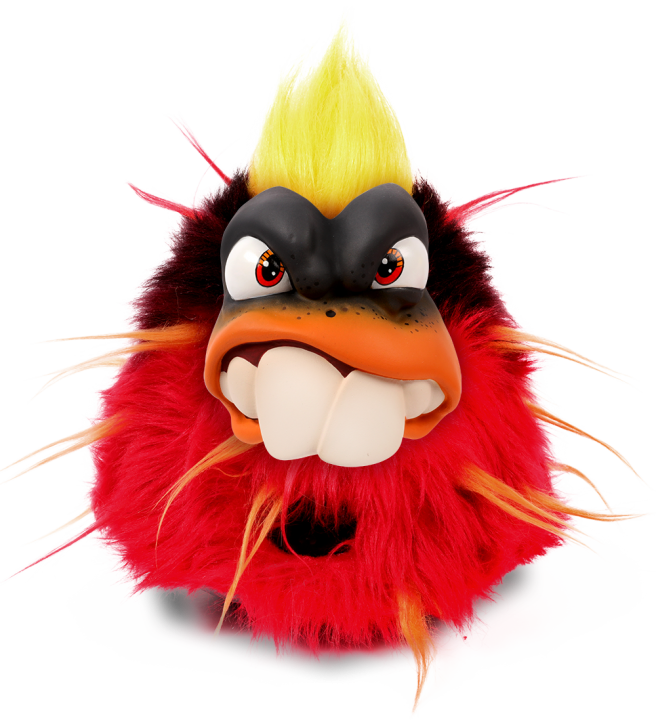 Fire Grumblies are quick to blow their tops, creating lava-spewing volcanoes and magma flows.